A cairn marks the former site of Webster School, which opened in 1925, in a building on the southeast quarter of 29-8-3 west of the Principal Meridian, in the Rural Municipality of Grey. 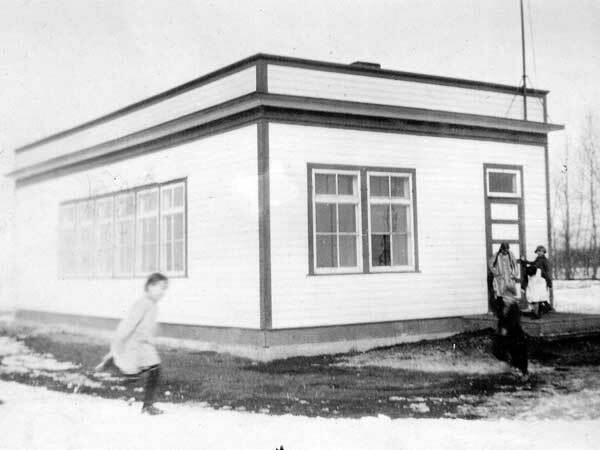 It closed permanently in 1961, remaining students went to Elm Creek Consolidated School No. 812, and the school district was formally dissolved in January 1966. 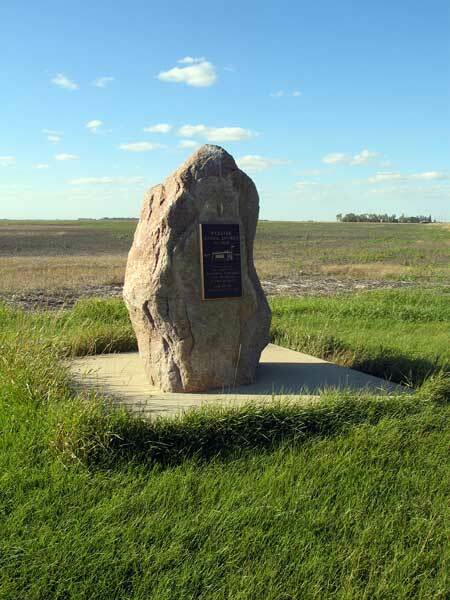 A monument was erected in 1992, for the Elm Creek centennial year, and dedicated to the pioneers, teachers, and students of Webster School. Among the noteworthy students of Webster School was Ron Meadmore. The teachers of Webster School were Miss Una Wallace (1925-1928), Miss Beatrice Hutchings, Miss Margaret Susan Nichols, Miss Hazel Winder, Miss Evelyn Pritchard, Miss Constance Franzmann (1943), Miss Evelyn Denhard, Miss Annie Martens, Miss Calista Braden, Miss Betty Funk, Mrs. Madeline Underwood, and Miss Dorothy Meadmore.